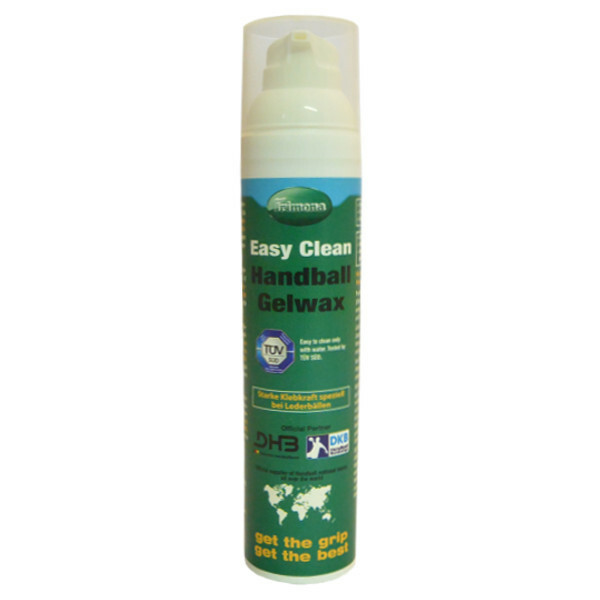 Trimona Easy Clean Gel is the innovation of handball sport. It combines strong grip and easy cleaning ONLY WITH WATER! Testetd and certified by TÜV SÜD. 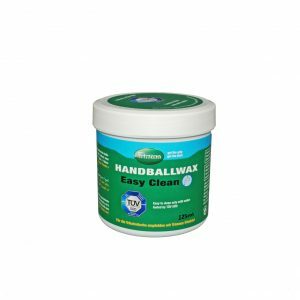 Trimona Handballwax Easy Clean offers grip enhancement and easy removability all in one. Floors, textiles and handballs can be perfectly cleaned without any additional detergent, with pure water only. 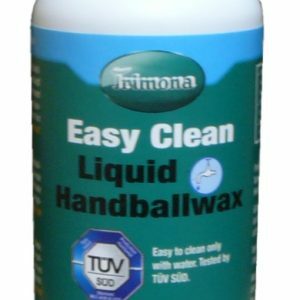 Due to this easy removability with water we recommend to players who perspire heavily the use of Trimona Liquid Grip combined with Trimona Easy Clean. 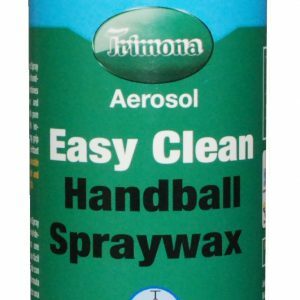 Trimona Easy Clean Liquid is a liquid Handballwax. The sprayhead offers a constant and simple application. It improves the grip and offers more certitude for the players. Free of irritating colophony. Removable only with water! Tested and certified by TÜV SÜD. 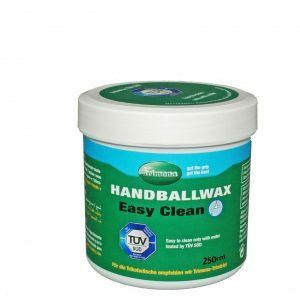 Trimona Easy Clean Gel is the innovation of handball sport. It combines strong grip and easy cleaning ONLY WITH WATER! Testetd and certified by TÜV SÜD.With improved extra strong grip Formula. Free of irritating colophony.